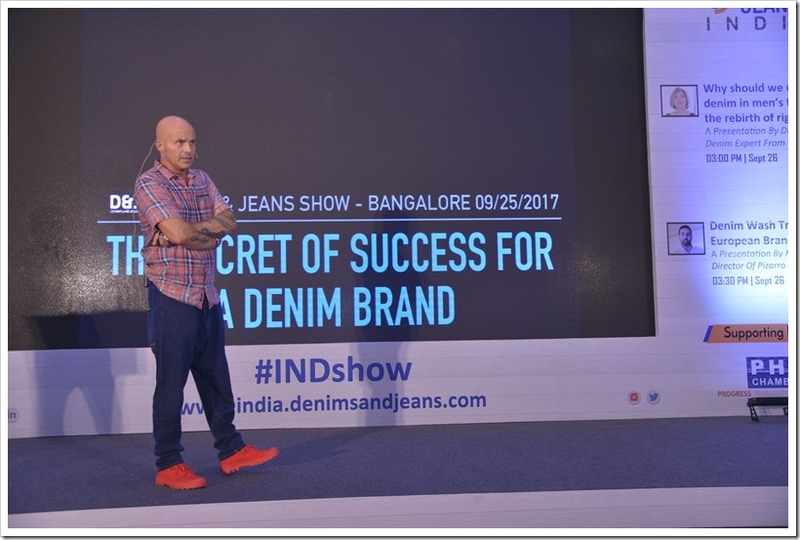 Stefano Aldighieri , the Ex-Creative Director of 7 For All Mankind , took an informative session on ‘ The Secret Of Success For A Denim Brand ’ at the very first edition of Denimsandjeans India held on September 25-26 at Hotel Lalit , Bangalore . He shared the success stories of three International Brands as case studies and explained what made these brands ‘ A SUCCESSFUL BRAND ‘ . He talked about the ups and downs faced by these brands during their journey and also the key strategies which made them leaders in their respective categories. He shares his views on three brands.. 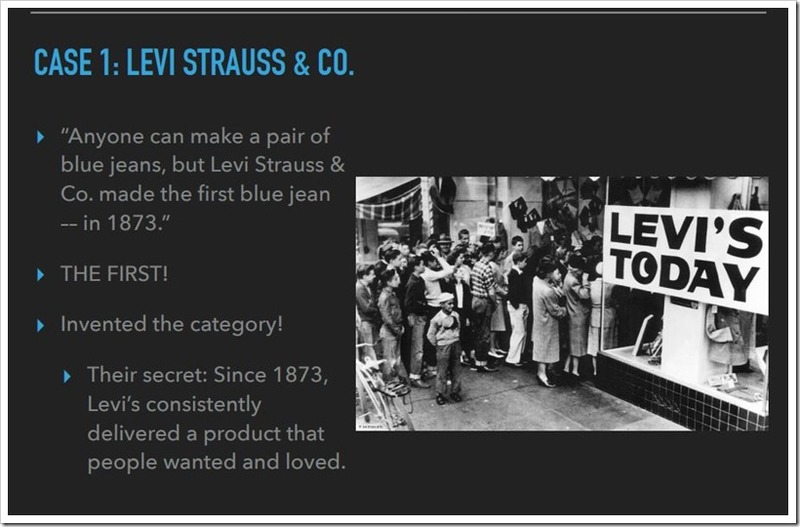 It won’t be an exaggeration if it would be said that – ‘ Levi is the synonym of Blue Jeans’ . 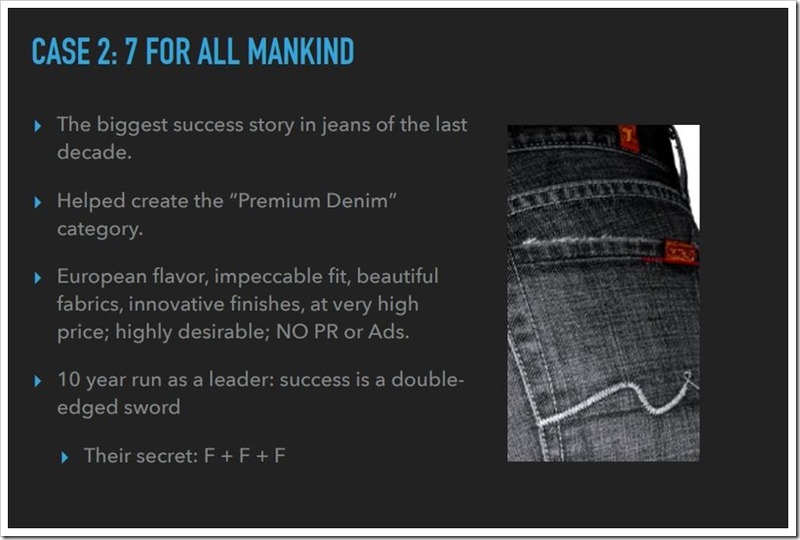 Invented in 1873 by Jacob Davis and Levi Strauss , this brand has been successfully running till now . At one point of time the company reported a sale of USD 7 Billion however it came down to USD 4 billion recently . Many believes that USD 7 Billion was just a fluke and it was only the monopoly which helped them to reach at this level as there were no one at that time in this market . 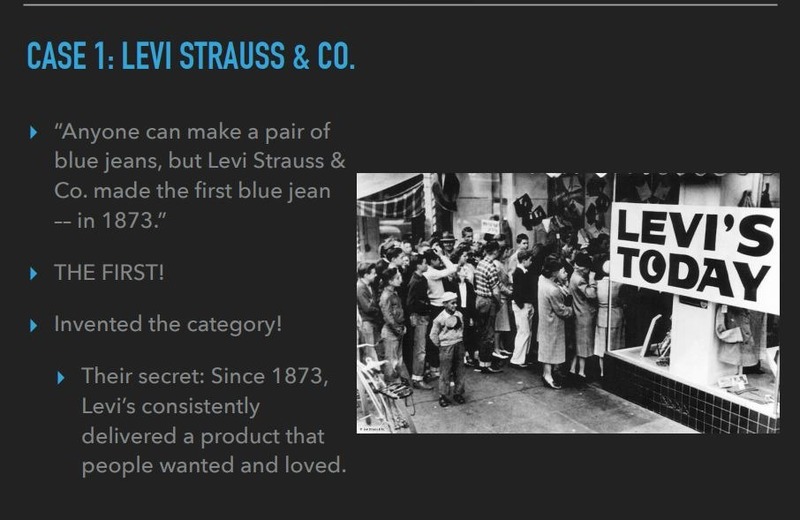 Blue pants had been invented a way time before 1873 but its LEVI which brought them into main stream fashion . Another secret of success is – INVENTION . 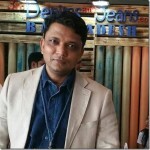 Levi has been constantly engaging their heads into R&D and result of which, the company successfully catered the needs of its customers, the Google- Levis Jacquard Jacket is the latest example of this . Blue Jeans was already in the market before Levis but Levis introduced Rivet and little sturdiness followed by many developments on the fabrics which paved the way for them to become the leader of the market as these inventions add more comforts . The company has always managed to deliver the product according to the needs of its end users and hence succeeded and not only succeeded but also survived and has been surviving for ages . This brand, at one point of time, was the leader in the PREMIUM DENIM CATEGORY and ruled this segment for a decade. Founded in the year 2000 at Los Angeles , this brand has changed the entire narrative of wearing jeans and introduced a premium line of jeans in the market . 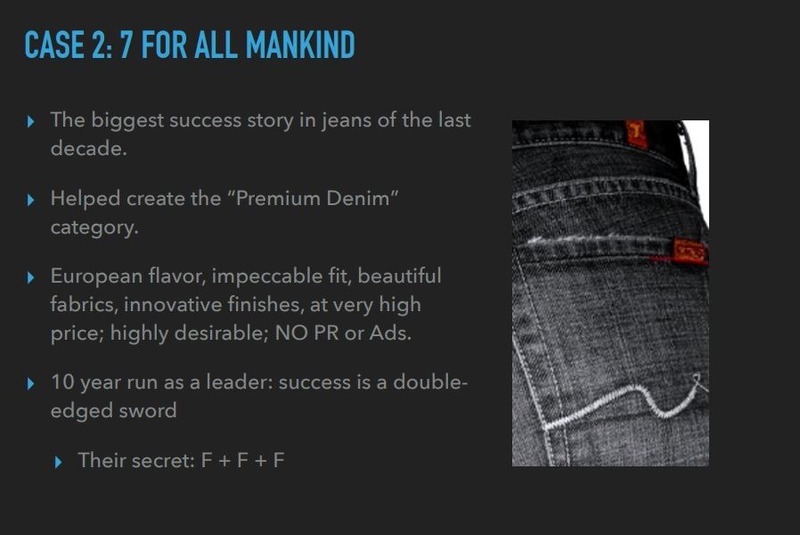 At that time , the jeans were being sold between the price of range of USD 30-50 but 7 For All Mankind had started to sell their products for more than USD 100 . The price was very close to the price of normal Japanese Denim Brands. The company used the fabrics of Japan and Italy and laundered these in Martelli and delivered an excellent product with fantastic fittings and finishing . The Success mantra of this brand was – F F F : Fit + Fabric + Finish . This brand successfully created a market for Hi-End fashion for Masses which was also tried before by GAS Jeans however didn’t get success to tap the users of Sophisticate Casuals . 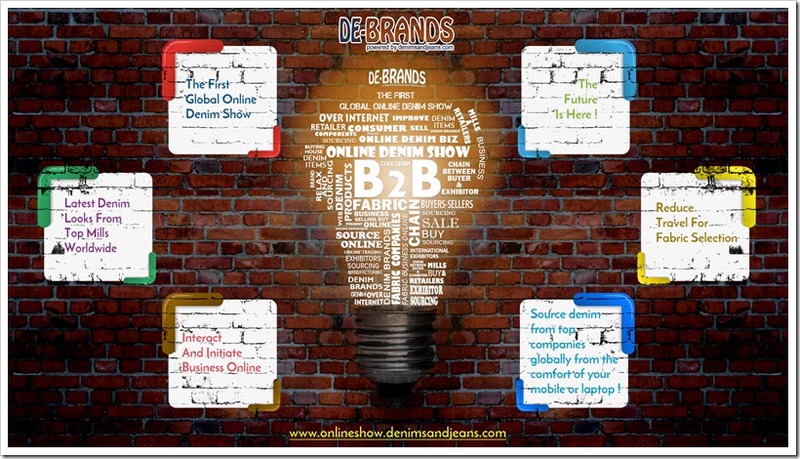 This brand never went into the PR and Advertisements to promote its products , It was only the product and word of mouth which spelt and helped to rule this segment. 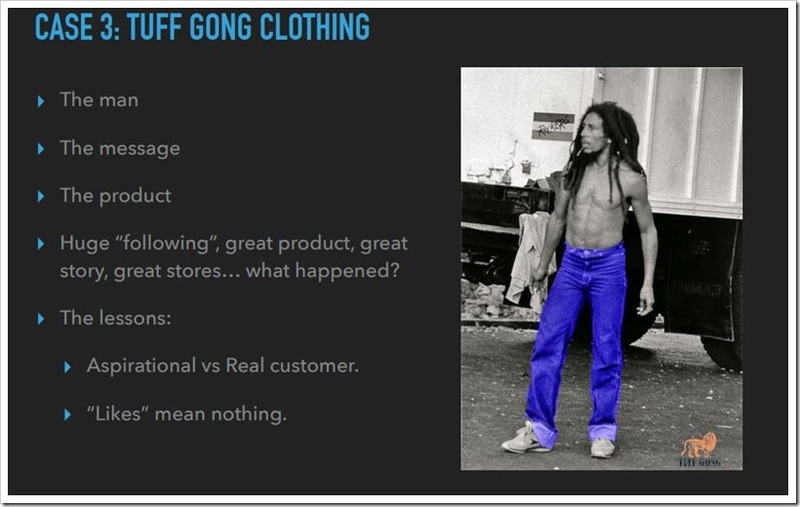 Tuff Gong Clothing , the brand which was inspired from the legendary pop star – BOB MARLEY . The products was sold like hot cake when it launched however it did not go into big league. The success experienced by this brand was because of the product and the uniqueness but the drawback with this brand was , it never went into high volumes . The owners kept his brand as a passion not as a business and hence having all the ingredients of being a successful brand , eventually it failed . The hobby ruled over the zeal of business . 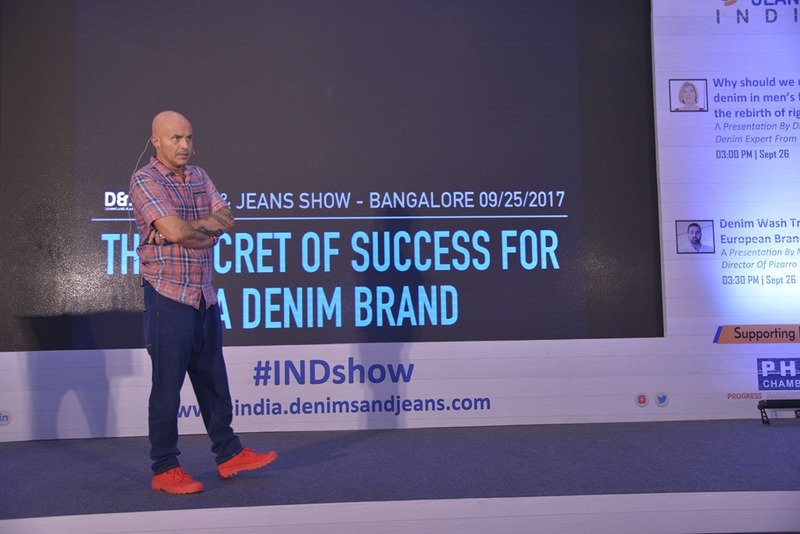 Check out his full video presentation at Denimsandjeans India (Bangalore) below or at youtube. Stefano Aldighieri is a globally recognized design and creative director with a comprehensive knowledge of the fashion industry. 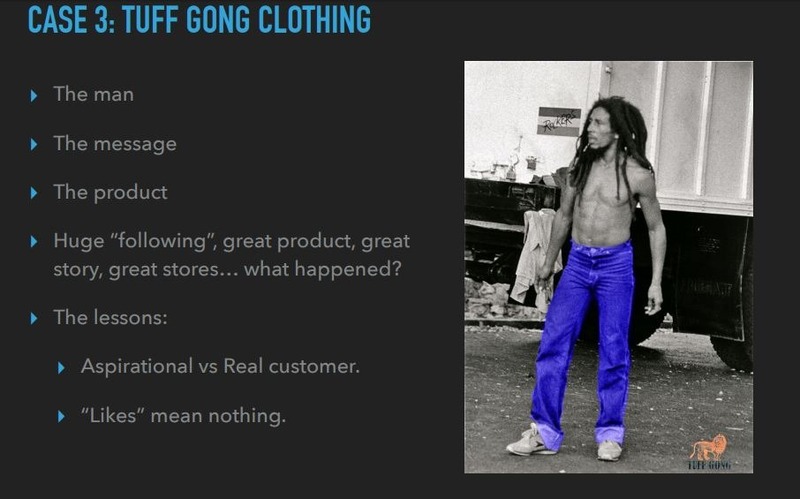 Holding two patents in garment construction, stefano has worked with startups and international organizations in four countries, acting as Creative Director for Hudson Jeans and 7 for all Mankind, CEO of Tuff Gong Clothing, and Design Director/R&D for Levi Strauss & Co.; in the last decade, he has consulted with brands, retailers and manufacturers around the world.